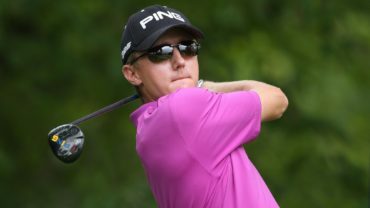 ST. SIMONS ISLAND, Ga. – Five tournaments into his rookie season on the PGA Tour, Mackenzie Hughes has the 36-hole lead at Sea Island and expects a few nerves. That weekend he spent with Phil Mickelson should at least help. 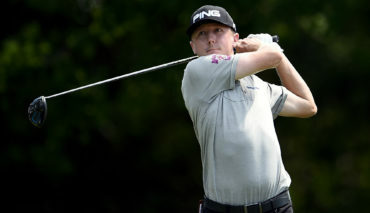 The 25-year-old from Dundas, Ont., had another bogey-free round Friday and took care of the par 5s on the Plantation Course for a 5-under 67, giving him a two-shot lead over C.T. 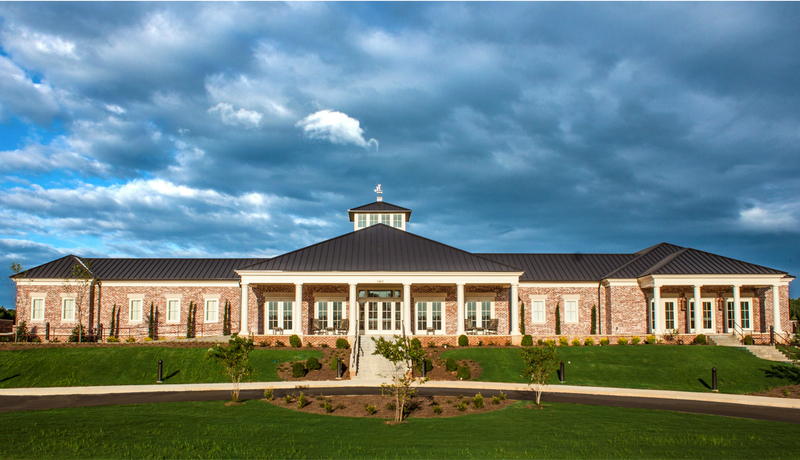 Pan going into the weekend of the RSM Classic, the final PGA Tour event of the year. Hughes at was at 14-under 128. Pan also is a rookie, and perhaps they can take inspiration from rookie Cody Gribble winning in Mississippi three weeks ago. Hughes and Pan both spent last year on the Web.com Tour to earn their cards. 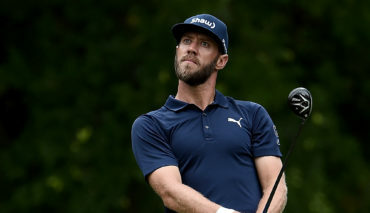 Hughes started his rookie season in the Safeway Open, made the cut and wound up in the same group with Mickelson, who attracted the largest gallery. There wasn’t much of a gallery at Sea Island on another pristine day for scoring, so ideal that the cut came at 5-under par. That probably won’t change for the weekend, especially with tournament host Davis Love III and Sea Island neighbours Zach Johnson and Matt Kuchar among those missing the cut. Even so, it was an experience that could come in handy Hughes. It was the lowest cut on the PGA Tour since 5 under at the 2015 Zurich Classic. 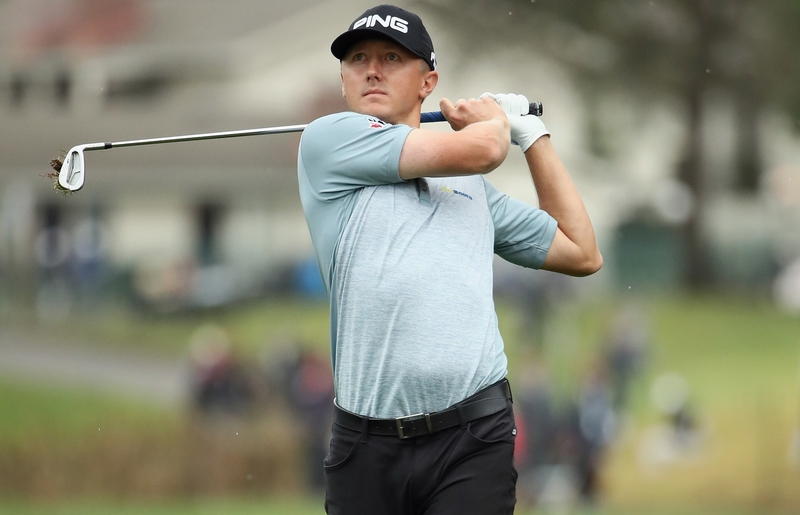 Hughes opened with a 9-under 61 on the Seaside course at Sea Island, while he didn’t hit the ball as cleanly over at Plantation, he had few complaints. He picked up three of his birdies at the par 5s, even on the 18th when he found a fairway bunker off the tee and had to lay up. He hit wedge to eight feet and made the putt. Hughes and Pan, who shot a 64 at Seaside, played together on the Canadian Tour two years ago, and then all last year on the Web.com Tour. Pan had a brief stay atop the world amateur ranking in 2013 when he won eight times at Washington, and he made the cut as an amateur at the 2015 U.S. Open at Chambers Bay. They will be joined in the final group by Hudson Swafford, who lives at Sea Island and shot a 67 on the Plantation. Swafford was three shots behind, along with Chad Campbell, Chesson Hadley and Blayne Barber. That much was clear when Hughes came into the media centre for an interview. He left his seat, walked to the back of the room and handed his phone to his mother to take a picture. It was that kind of moment for him. Even with a two-shot lead, however, the conditions have been such that low scores are available to anyone at any time. Twenty-five players were separated by just five shots with two more rounds to play. That group includes Jim Furyk, Stewart Cink. Four shots behind was Jonathan Byrd, a five-time PGA Tour winner who spent last year on the Web.com Tour and still doesn’t have full status. He is playing this week on a sponsor’s exemption and wants to make the most out of limited chances like this.